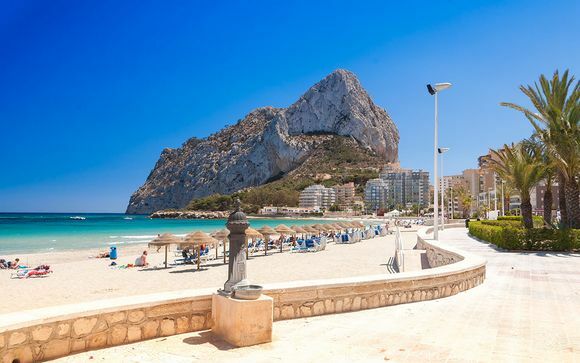 Holidays to Alicante up to -70% off To take advantage of these offers, join now for free! Enjoy luxury holidays to Alicante, and discover the perfect balance of city and beach life in this historic Mediterranean paradise. Book online today. Historic Alicante, between Murcia and Valencia, on Spain’s Costa Blanca coast, is a hugely popular tourist destination, and it’s not hard to see why. The city is more than 3000 years old and now plays hosts to major international festivals, luxury hotels and exceptional restaurants. 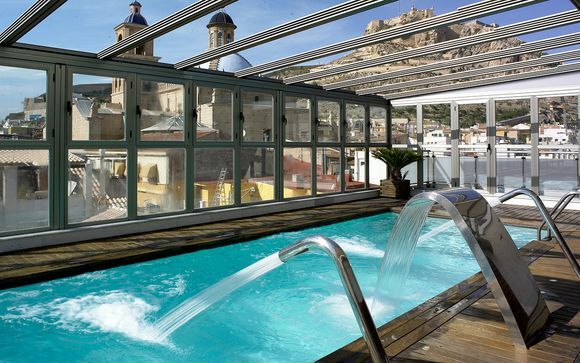 Alicante is the perfect destination for both exploring and relaxation. Beautiful beaches and a mild climate are complemented by a lively nightlife, bustling city and historic sightseeing locations. It's perfect for those looking to relax, and take in some culture. Everything you would want from a holiday to Alicante. In addition, Alicante is a truly traditional Spanish city. The city’s seafront promenades and wide esplanade streets are ideal for taking it easy the Mediterranean way. 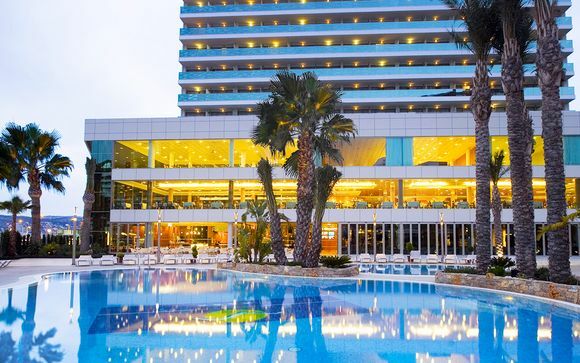 Spend your days relaxing on the beach, or wandering Alicante’s beautiful historic streets, then take advantage of the vibrant Spanish nightlife in the evenings. 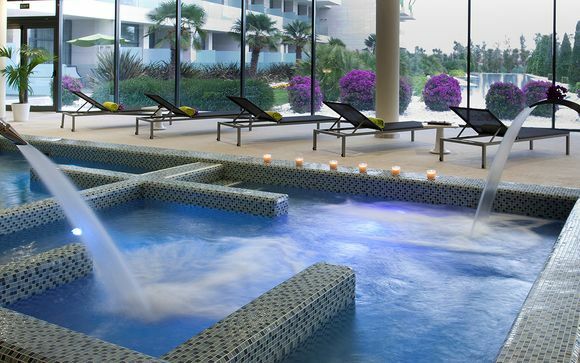 Alicante really is an authentic experience of the luxurious Mediterranean way of life. 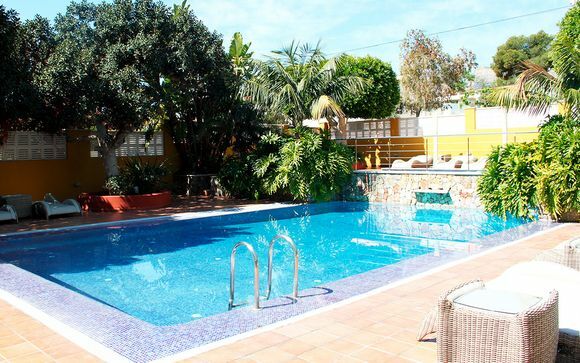 A holiday to Alicante is perfect for those looking to relax in the sunshine. The long, winding, sandy beaches are simply beautiful, with typically Spanish terrace cafes lining the promenade. However, if action is more of your thing, there are plenty of opportunities to take part in water sports as well as a number of nearby golf courses. There are plenty of beaches available to you during your holiday to Alicante. With a good choice of wide sandy beaches to suit all, you can choose whether to immerse yourself in the hub of activity, or retreat to a quieter location. 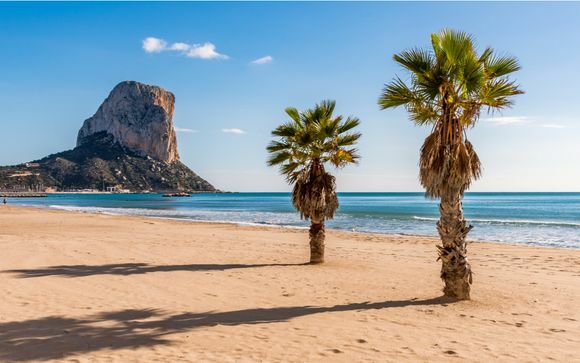 Visit the most popular and beautiful tourist beaches of Postiguet, Albufereta, Urbanova, Cocó and San Juan, for a real taste of what Alicante has to offer. The historic town of Alicante is steeped in a rich history and European culture. There are a great number of sights of historic interest, as well as a wide range of shopping experiences, from local markets to designer outlets for you to enjoy. After a day of shopping and sightseeing, indulge in the varied cuisine to be found in Alicante. The Spanish eateries featuring regional cuisine are outstanding, but if you are looking for something a little different, German, British, French and Chinese food is also common in the area. If you are still looking for more, there is plenty to do late into the evening in the colourful Spanish town. Late night bars, restaurants and nightclubs cater for all tastes in entertainment and music, allowing you to party like the locals until early in the morning. 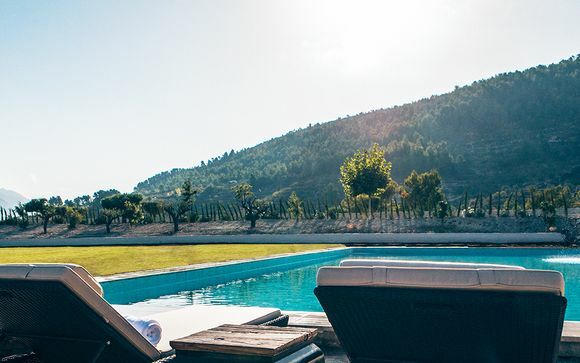 Regardless of whether you are looking for a relaxing break, a culture expedition or the perfect blend of both, we offer fantastic deals on luxury holidays to Alicante. Don’t miss out – sign up to find out about our exclusive offers.